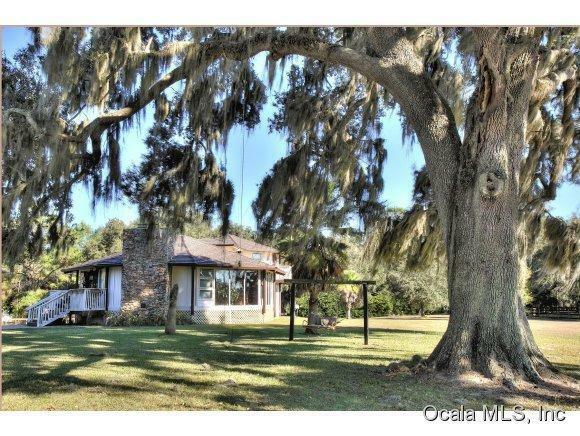 This 47 acre farm is located deep in the heart of Central NW Ocalas prestigious horse country; only a short distance to HITS show grounds. Beautiful rolling green pastures for as far as the eye can see in this equine community. 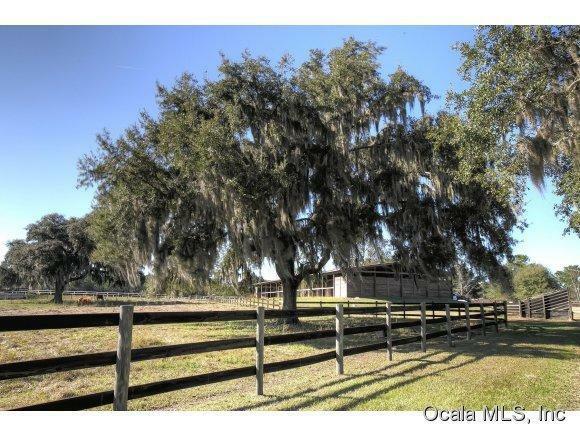 This farm boasts two well crafted large barns with apartments, office, bathroom and tack room. 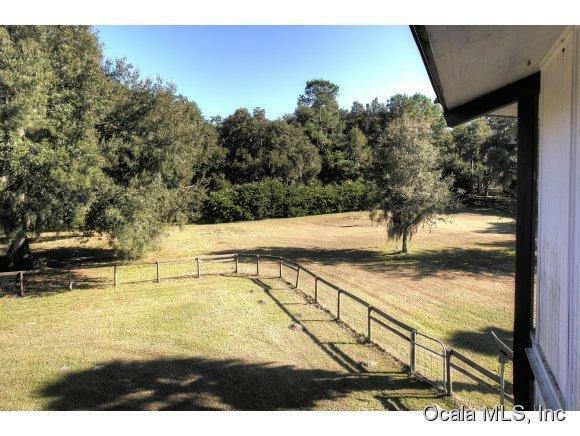 The pastures are divided into 10 spacious paddocks, and are all fenced with very well maintained board fencing. This farm also includes a round pen, training pen, and a 1/2 mile track area that could easily be restored to its working state. The two story home is spacious and airy; a massive stone fireplace is the centerpiece for the gorgeous great room, and a wall of windows brings the outdoors inside. You will be amazed by the spaciousness of this artfully designedhome. 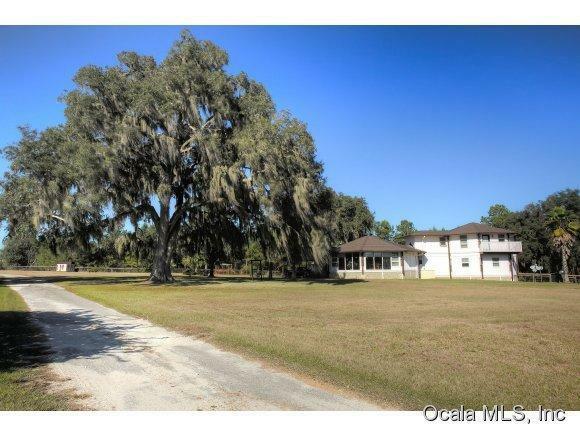 This farm is perfect for any discipline, so bring your horses, trainers, and family because there is room for them all.